The State of California regulates the chemical toluene because it has been shown to cause birth defects and other reproductive harm. Toluene is commonly used in the manufacturing of solvents, paints, paint thinners, silicone sealants, many chemical reactants, rubber, printing ink, adhesives (glues), lacquers, leather tanners, and disinfectants. In 1993, a public interest group represented by the founder of The Chanler Group investigated and commenced a ground-breaking enforcement action against companies such as Sherwin-Williams, Ace Hardware, DEP and Testor and retailers including Kmart, Home Depot, and Grand Auto, that sold spray paints and adhesives containing the toxic solvent toluene. The group alleged that these companies were violating Proposition 65 by failing to provide warnings to California consumers that millions of units of these products contained excessive levels of toluene. 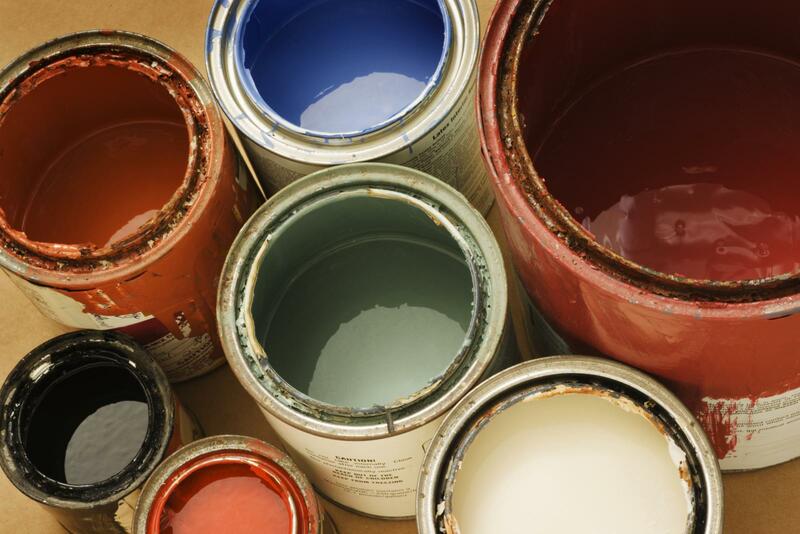 In this unprecedented settlement reached with Sherwin-Williams and thirty-seven other companies, the companies agreed to significantly reformulate their products, including developing water-based spray paints. They also agreed to implement a warning program in compliance with Proposition 65. Additionally, the research and investigation materials developed by the public interest group were utilized by the California Attorney General to file an enforcement action against Sherwin-Williams. As a result, Sherwin-Williams and three other companies agreed to settlement terms requiring Proposition 65 warnings for products that contained a maximum of 13,000 micrograms of toluene, which amounts to less than 1% toluene content in a typical 16-ounce can of spray paint. Today, The Chanler Group's clients continue their efforts to protect the health and safety of all California consumers against similar exposures by investigating products for the presence of toluene and other chemicals. To review legal agreements which The Chanler Group's clients have reached with companies that sell spray paints, solvents and adhesives, please see the cases below. Leeman v. Onward Manufacturing Company Limited, et al. DiPirro v. Carboline Company, et al. DiPirro v. Kole Imports, et al. DiPirro v. Illinois Tool Works, Inc., et al. DiPirro v. Slide Products, Inc., et al. DiPirro v. Autotype Americas, Inc., et al. DiPirro v. Winfield Brooks Company, Inc, et al. DiPirro v. Target Corporation, The Coleman Company, et al.